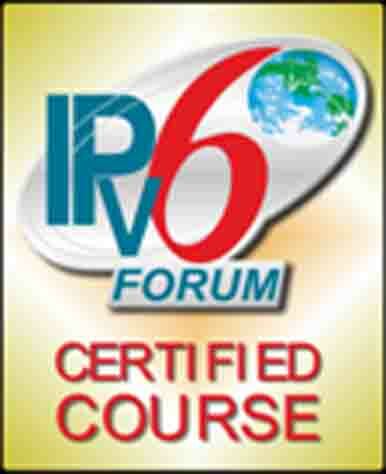 Getting into IPv6? We have what you need. We can get you and your staff up to speed with management briefings, technical training, training for support staff, and awareness training for desktop users. We can help you plan your transition to IPv6. We can provide active support and advice whenever and wherever you need it. With our expertise and your own understanding of your business, you can unlock the full potential of IPv6. And if you are anywhere near Australia or New Zealand – we’re local. Get into IPv6 – Call or email us today.